Beginning in 2014-15, assessments aligned to the Florida Standards replaced assessments aligned to the Next Generation Sunshine State Standards in mathematics and English language arts (formerly reading and writing). 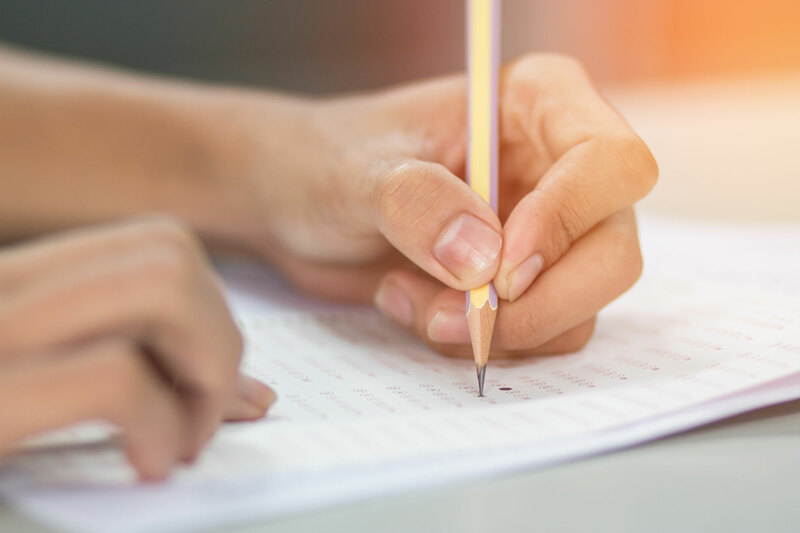 More specifically, the Algebra 1 and Geometry NGSSS-aligned assessments were replaced by FS-aligned assessments (Florida Standards Assessments, or FSA). The NGSSS-aligned Algebra 1 will be administered through summer 2017 for the cohort of students who initially took the NGSSS course and have yet to pass the EOC assessment. All students completing applicable Algebra 1 or Geometry courses in 2014-15 and beyond will take the FSA End-of-Course Assessment. The science and social studies NGSSS-aligned EOC assessments – Biology 1, Civics, and U.S. History – will continue to be administered for students completing applicable courses.